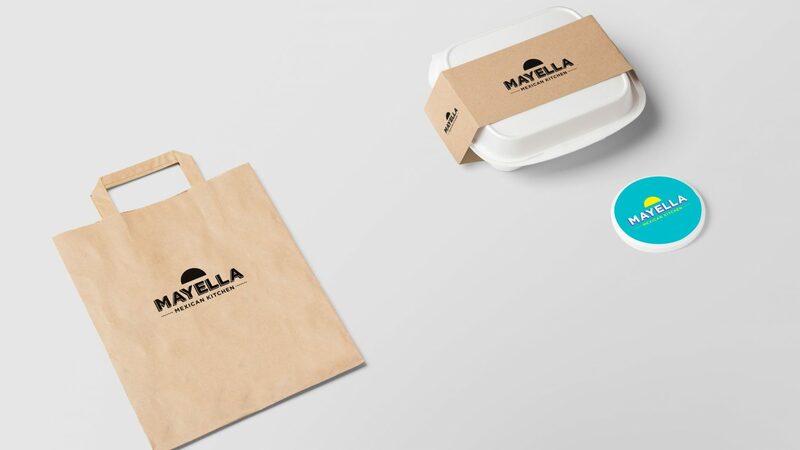 Mayella is the agency’s first brand creation specifically for Deliveroo ‘dark kitchen’ concept. 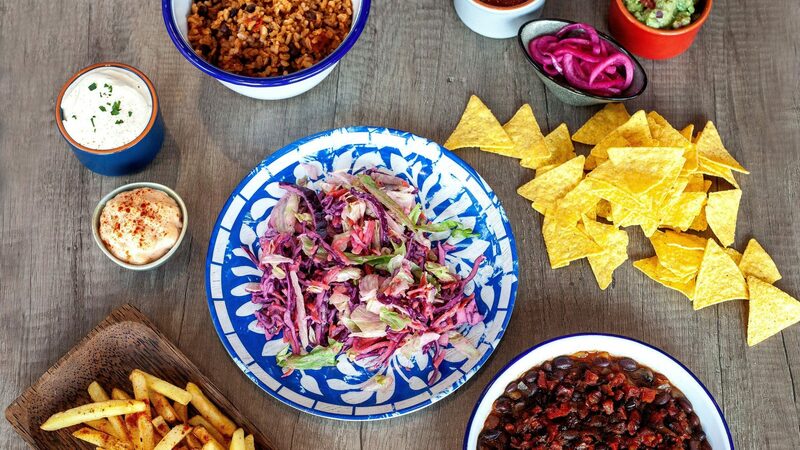 The concept, Mexican-cool (not cliche!) 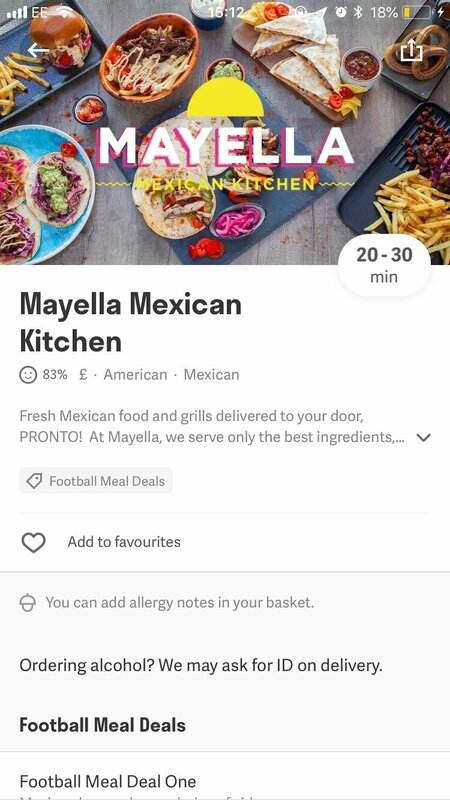 offers Mayella much more room for expression with colour, photography and a louder tone of voice.